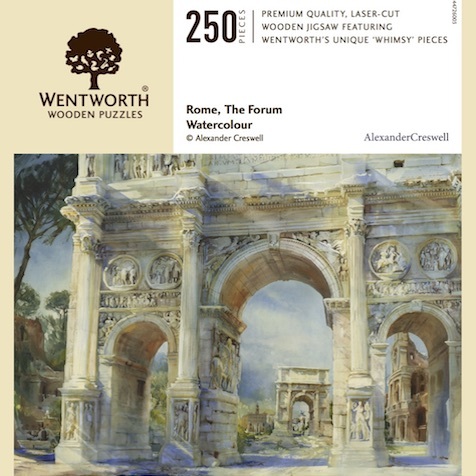 Wentworth have been making traditional wooden jigsaws for over 25 years, from their factory in the heart of rural Wiltshire. Wentworth cuts rarely include corner pieces, or two pieces of the same shape; and to make it that little bit more challenging straight edges can often be found in the middle of the puzzle, so a 250 piece puzzle like this will keep you entertained for several hours. This puzzle is made in the UK from 3mm wooden board derived from sustainable sources and comes in a smart bag and box.